The Universal Declaration of Human Rights is 70 years old. It was adopted by the General Assembly of the United Nations and ratified into British law—but with no enforcement mechanism—in 1976 as part of the Covenant on Civil and Political Rights. People who are being abused by the government should be able to appeal to the Declaration, but very few can. 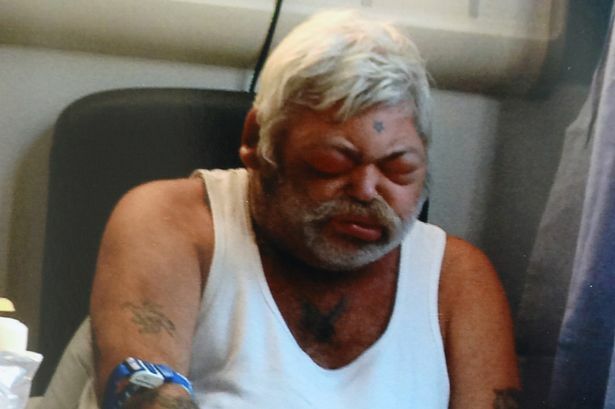 David Coupe had a bad back, diabetes, and a heart condition. Eventually he lost his sight and died of cancer, after the government cut his meagre allowance and declared him fit for work. In modern Britain, 130,000 people have died and will die because of economic austerity (2010-2020), meaning in part the removal of social safety nets. Many of the deaths are old people in care homes who died due to funding cuts. One of the Cambridge University professors who participated in the British Medical Journal study reporting on these deaths, said it was no exaggeration to call it ‘economic murder’. At the same time, the Department for Work and Pensions tried to hide government figures revealing that thousands more had died due to having their social security cut after failing brutal work capability assessments. Maurice and Deborah Campbell abusing an elderly woman in their care. Welcome to modern Britain. These shocking figures are immoral in themselves but also radically violate Article 3 (the right to life) of the Universal Declaration of Human Rights. 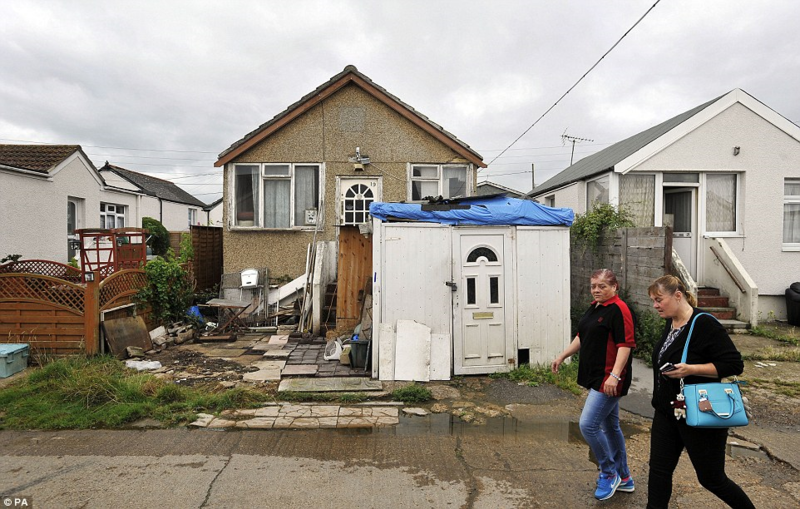 Jaywick (Essex), poverty in modern Britain. 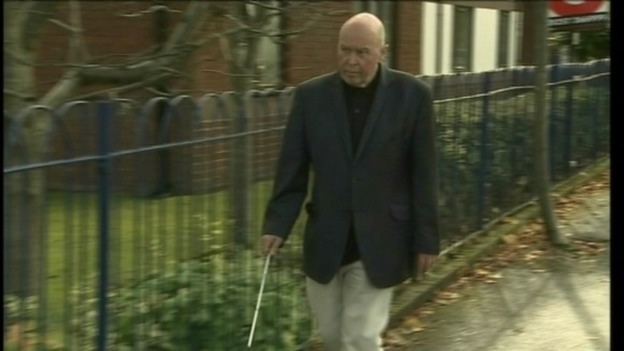 Blind stroke victim Colin Farmer was tasered by police who claimed to have mistaken his white cane for a sword. 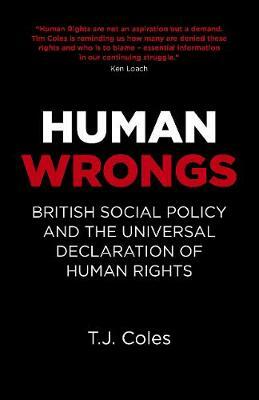 In the last decade alone, various United Nations agencies have condemned Britain sixteen times for violating basic rights, all of which are enshrined in the Universal Declaration. Concerns raised by the UN cover everything from discrimination against disabled people to racial and gender equality, and arbitrary detention and the right to protest peacefully. 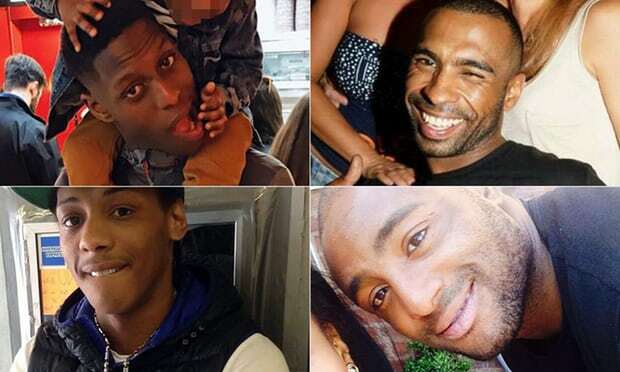 Four of the many young men who die in UK police custody, in part due to institutional racism: Edson da Costa, Darren Cumberbatch, Shane Bryant and Rashan Charles. Of course, Britain is not a vicious dictatorship like Saudi Arabia (a country to which Britain supplies arms and military training), but that’s not a sensible way to judge a nation’s circumstances. It is more logical to compare Britain’s record on social care to comparable economies and cultures, such as other European states. As I document in Human Wrongs, Britain is at or near the bottom of the table across Western Europe (and even some Eastern European ones) in terms of infant mortality, life expectancy and child wellbeing. 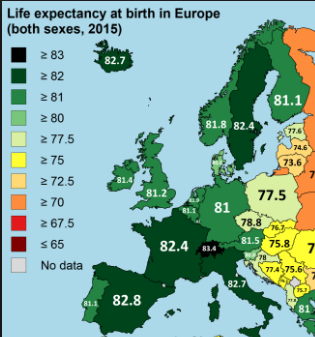 Compared to most western European states, Britain’s life expectancy is low (2015 figures). Only solidarity and political activism can reverse these trends.